All Edgecliff Village homes currently listed for sale in Edgecliff Village as of 04/24/2019 are shown below. You can change the search criteria at any time by pressing the 'Change Search' button below. If you have any questions or you would like more information about any Edgecliff Village homes for sale or other Edgecliff Village real estate, please contact us and one of our knowledgeable Edgecliff Village REALTORS® would be pleased to assist you. "Welcome Home! Only 2 years old, you can move right in. You will love the giant kitchen island, beautiful cabinets, and open concept floor plan. Downstairs you will find an office, living room with a fireplace, and a large master bedroom. Master bath offers large shower with seat, dual sinks, and stone counter tops. Enjoy the surround sound in the living, kitchen and outside patio. Upstairs you'll find a game room, and a media room (not photographed), and 3 additional bedrooms. The media roo"
"You re just ONE STEP away from your DREAM HOME! SAY HELLO to a large Open Kitchen with Dining Area that overlooks a Spacious Family Living Room! Boasting Gorgeous granite tops, HUGE Center Island with breakfast bar, stainless steel appliances, gas cook top, wall oven & microwave, walk-in pantry, ceramic tile floor, and rich dark wood cabinetry! A Beautiful Formal Dining Room with a Buffet; great for entertaining guests! Decorative Lighting & stylish Ceiling Fans, Corner Gas Fireplace, and"
"Former model home with only one owner! 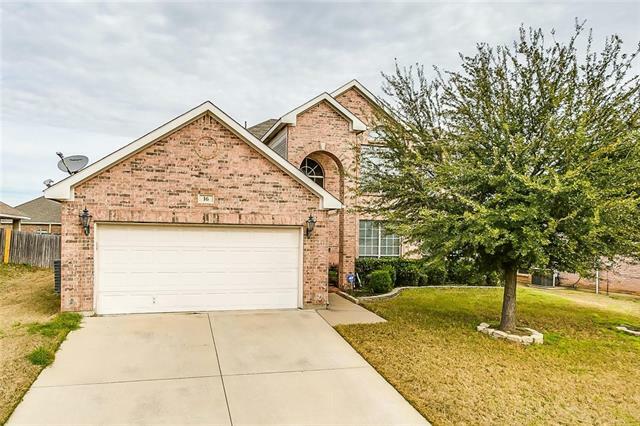 Spacious and well maintained with master, formal living, and powder bath downstairs. Upstairs game room, and guest bedrooms. Former 4th bedrm has been opened up to bedrm 3 for one big bedroom! Decorative features include beautiful paint colors, abundant cabinetry and custom trim work. 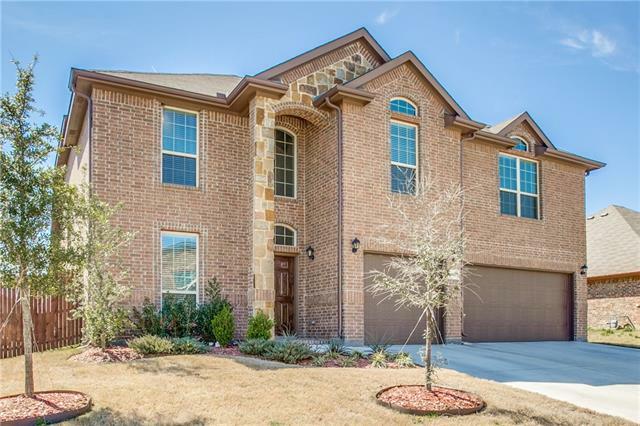 Villages at Edgecliff Community Features: community Pool, jogging path, bike path, park playground, Crowley ISD; City water, sewer, sidewalks, concrete curbs, underground"
"Great location and very open floor plan home located just off I20 on West side of Fort Worth! 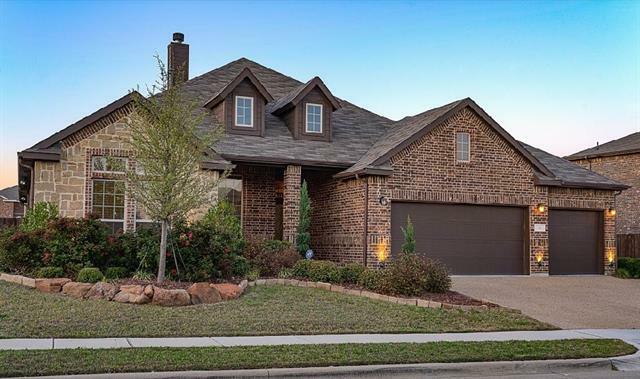 This two story home features 3 bedrooms, 2 and one half baths, living with wood burning fireplace, separate office, dining, and breakfast rooms, and all bedrooms upstairs. Tile throughout downstairs with a very nice, large, and open kitchen featuring an island, double oven, cooktop stove, and a ton of cabinets! 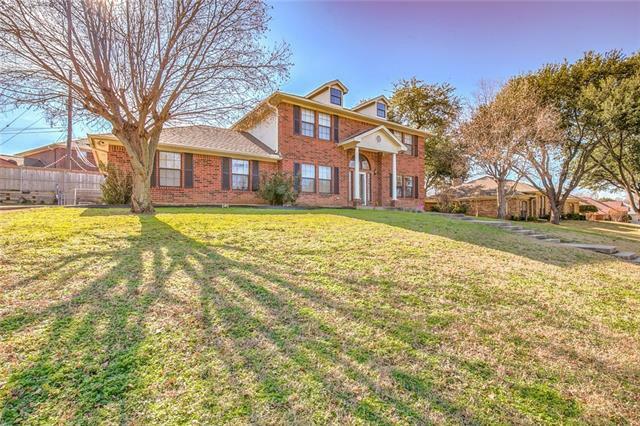 Large living overlooking backyard with nice wood burning fireplace and built in wet bar. Offi"